Nan Hing (Lam's) Industrial Company is a Hong Kong funded enterprise which is set up in 1997. Our Headquarter is established in Hong Kong, and the subordinate factories are Nanfang golf good MFY and Nanfang Shoulder Pad & Sponge MFY. We major in designing, producing and selling different kinds of golf equipment, golf accessories and golf gift cases. 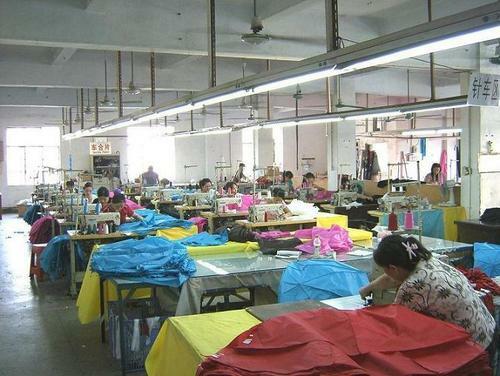 Our company has perfect production lines and facilities to coordinate our production. Nanfang golf good MFY: Our company's business develops rapidly that we have wide range of customers. As we have the long-term partnership with more than ten companies which produce golf accessories to support our own production, this make us to become a more mature and efficient manufacturer. Nanfang Shoulder Pad & Sponge MFY: We specialize in producing various types of sponges and designing and processing numerous EVA and EPE materials. The materials, production and importation are all managed by us. Also, we produce different kinds of bra cups, shoulder pads and other clothing accessories to assist the production of high grade fashion. Our company has over ten dozen years of experience in design and production. We provide a continuous service including design, production, packing and delivery. We aim at "Customer Comes First, Quality is Top Priority" so that we gain great trust and support from the foreign and local customers. We possess advanced production equipment, professional teams of staff and designing elites to ensure the quality of our products, precise delivery and after-sales services. 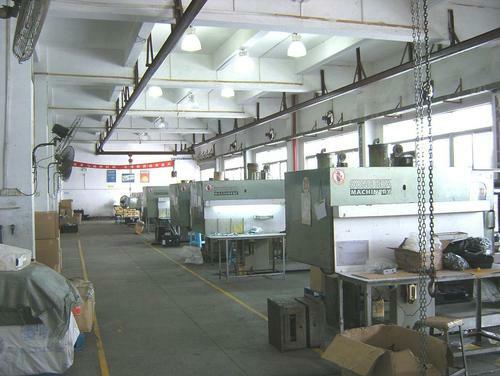 As our business develops swiftly, we establish our own factory which is about 6500 square feet in Shenzhen Longgang. We always welcome customers'call for enquiries.